I haven’t really shouted about the show I do with Katherine Boyle too much really, so here goes! 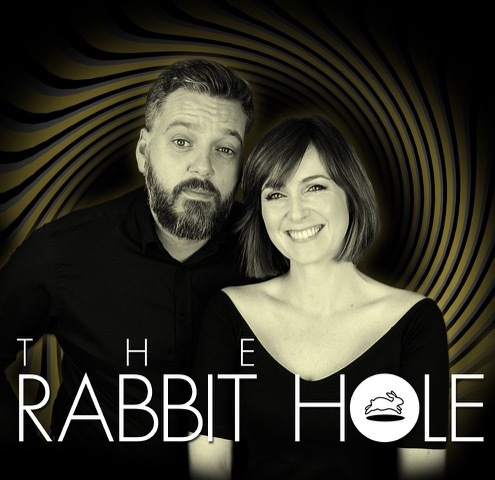 The Rabbit Hole is a live phone in show pre-recorded in front of a live studio audience. We travel all over the world to bring you the weirdest and silliest in interactive podcasting! There are now 42 episodes and a new one pops up every Thursday morning! Here is the latest episode recorded live in Luton!